Bose Ikard was born in slavery but died a free man. 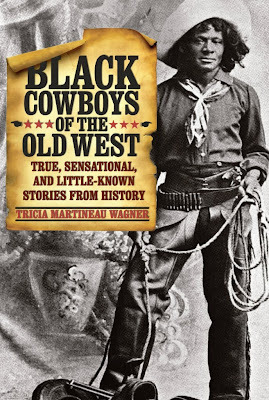 He was one of thousands of "black cowboys" who rode freely after the Union victory over the Confederacy in the American Civil War. Thanks to a tip from my Dad, I was able to find his grave in Weatherford, Texas, at the City Greenwood Cemetery. 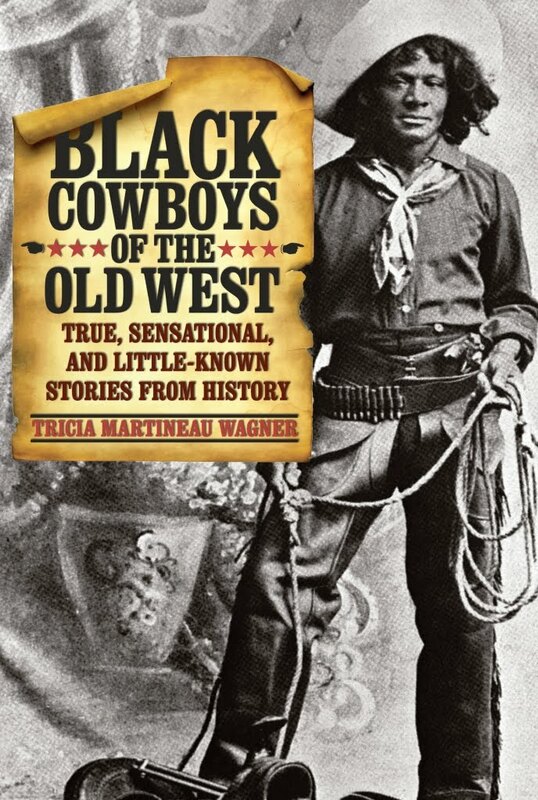 Ikard worked with Oliver Loving and Charles Goodnight along the Goodnight-Loving Trail. 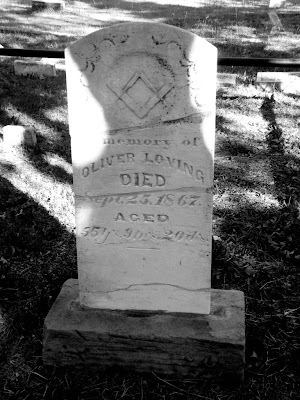 Loving is buried at City Greenwood Cemetery, too. Weatherford, on the the Western frontier fringe of the CSA by the end of the Civil War, is located by car less than half an hour's drive west of Fort Worth. Samuel France, my great great grandfather, was one of some 50,000 Union troops to Texas at war's end. His unit, the 31st Indiana Volunteer Infantry Regiment, patroled the region between Indianola, Victoria and San Antonio, in part to reinforce the Juneteenth-announced carrying out of the Emancipation Proclamation throughout recalcitrant areas of Texas. Grave of Oliver Loving (1812-1867), the "Dean of Texas Trail Drivers." He was mortally wounded in a skirmish with Comanche warriors and died at Fort Sumner, New Mexico. 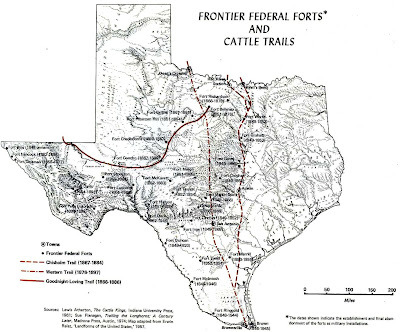 Main Texas cattle trails after the American Civil War. The Goodnight-Loving Trail is the solid red curve, stretching from Fort Belknap, Texas, to Fort Sumner, New Mexico. 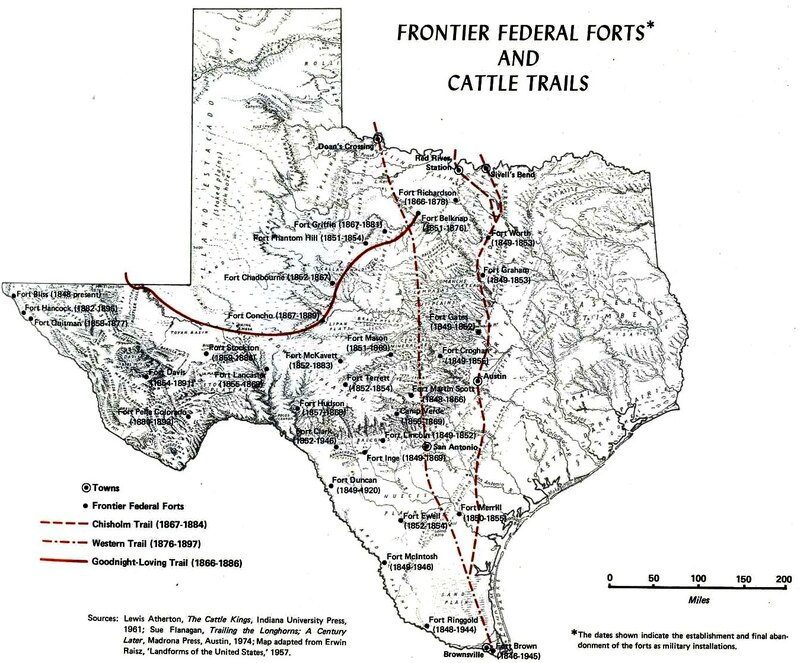 Also marked are the Chisholm Trail and the Great Western Trail. Much of this was also American bison territory and frquented by Comanche, Kiowa, Apache and other hunter-warriors until the destruction of the buffalo herds between 1874 and 1884. Charles Goodnight (1836-1929) helped save the bison from complete extinction by preserving small herds on ranches. 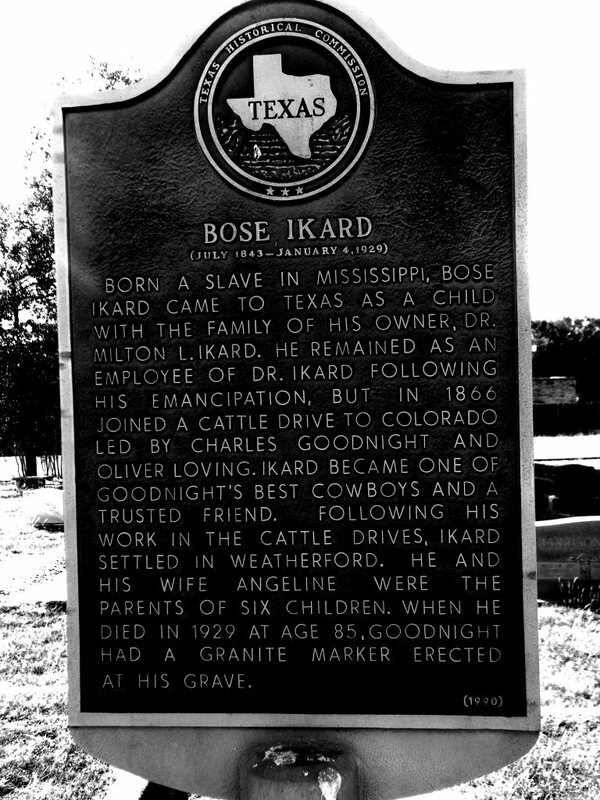 Bose Ikard historical marker adjacent to his grave, which is within easy walking distance from Loving's. Bose Ikard (circa 1843-1929), RIP. The 1859-1928 dates are wrong on his grave marker. 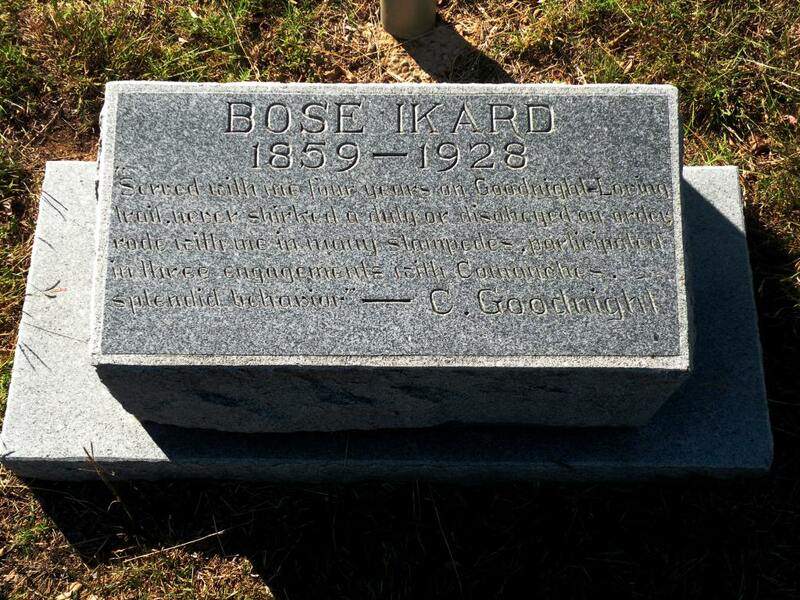 Charles Goodnight's epitaph reads: "Bose Ikard served with me four years on the Goodnight-Loving Trail, never shirked a duty or disobeyed an order, rode with me in many stampedes, participated in three engagements with Comanches, splendid behavior." Ikard died in January 1929, Goodnight in December of the same year. Unforgiven was one of the first westerns I ever saw with a black character in it who wasn't some kind of servant. If I ever write any more westerns I'll try to make sure I've got some variety in my characters.